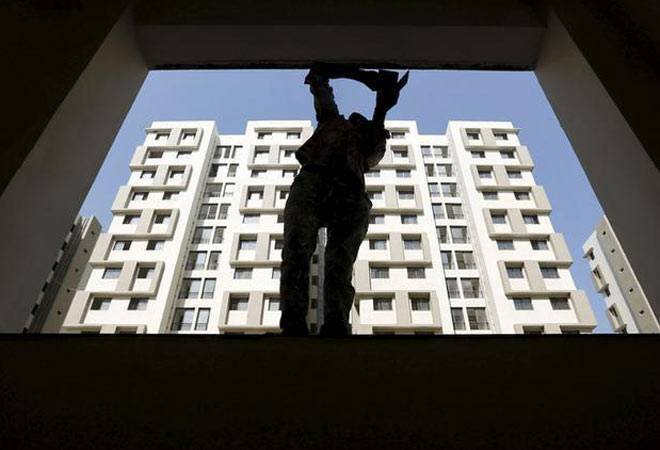 ASK group’s private equity arm will invest Rs 326 crore in various housing projects being developed by QVC Realty, Tridhaatu and TVS Emerald. “We have invested Rs 326 crore as equity and structured equity in around 8 projects of QVC Realty, Tridhaatu and TVS Emerald,” said Amit Bhagat, MD & CEO, ASK PIA. “Liquidity crunch of NBFCs/HFCs has accelerated the consolidation process benefitting reputed developers. Project launches with right-sized and right-priced focused on mid-segment have seen growth in absorption. Lack of refinancing to developers has considerably increased the deal flow for private equity,” Bhagat said. These investments are in line with the fund’s strategy of investing in residential focused real estate projects in the top five cities with established developers.